Hi, I’m Suzy. 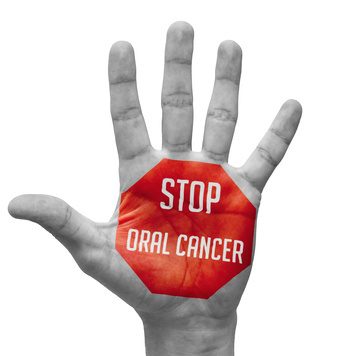 I’m a dental hygienist at HPS Advanced Dental Care where we try to provide optimal oral health for all our dental patients. 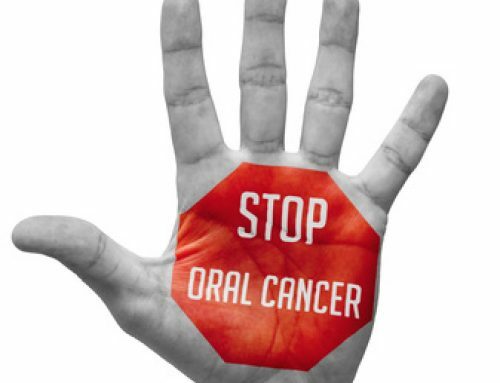 Another way we do that is beyond just the traditional exam, an oral cancer exam the doctors do, we also have the VELScope test that we can provide. 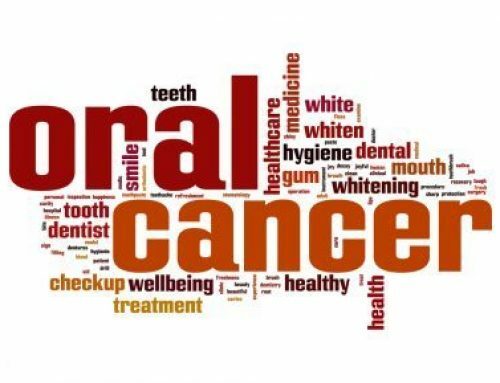 This lets us see beyond what we can see with the naked eye to check for abnormal cells in their early stages, and this just lets us provide extra care for our dental patients and it’s available here at our Shelby Township dental office. 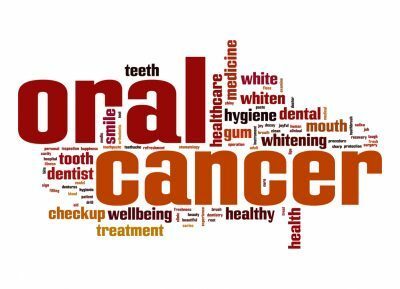 If you have questions regarding our oral cancer exam using the VELScope please call our Shelby Township dental office at 248-652-0024, and we’ll add it to your dental exam. Thank you.